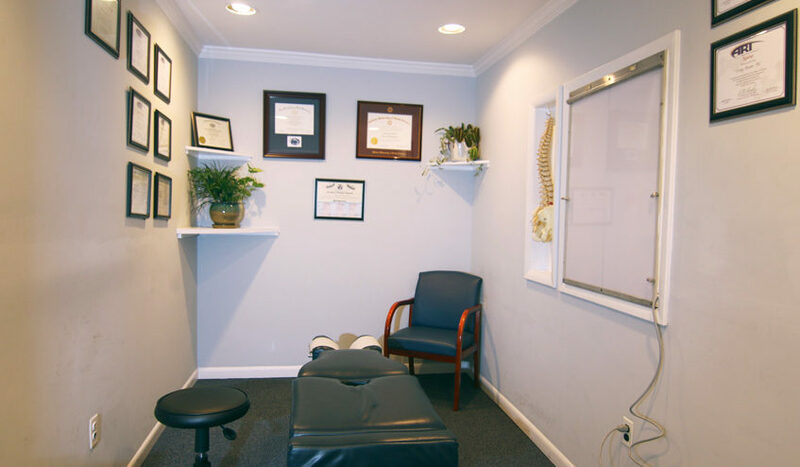 In this area of the website you will be able to take care of most of the paperwork needed prior to your arrival at our office. 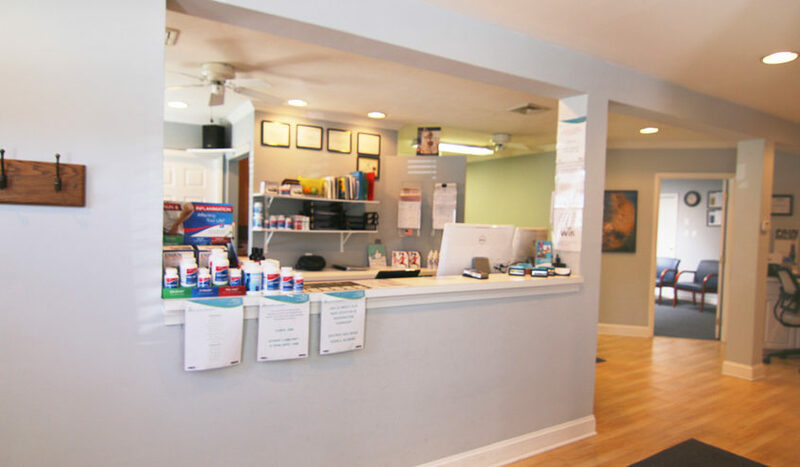 If you have any questions, please do not hesitate to contact us at 856-228-3100! We are here to help you. 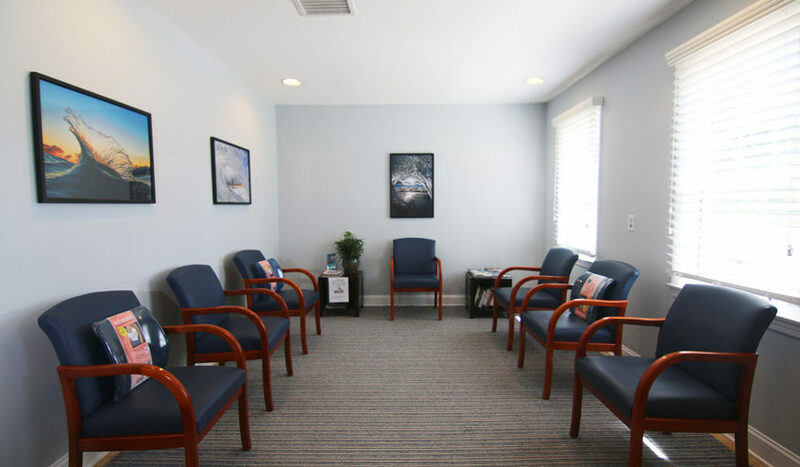 Get a head start on your visit by downloading and filling out your patient forms by clicking the button below. 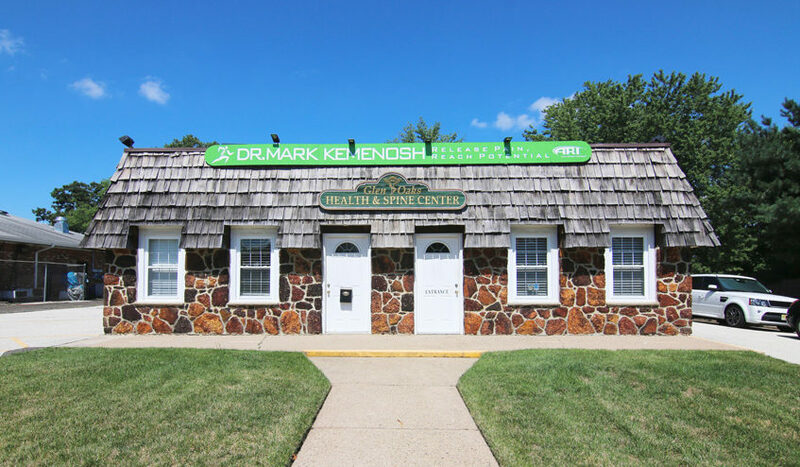 We value our patient’s experience at Dr. Mark Kemenosh and Associates. 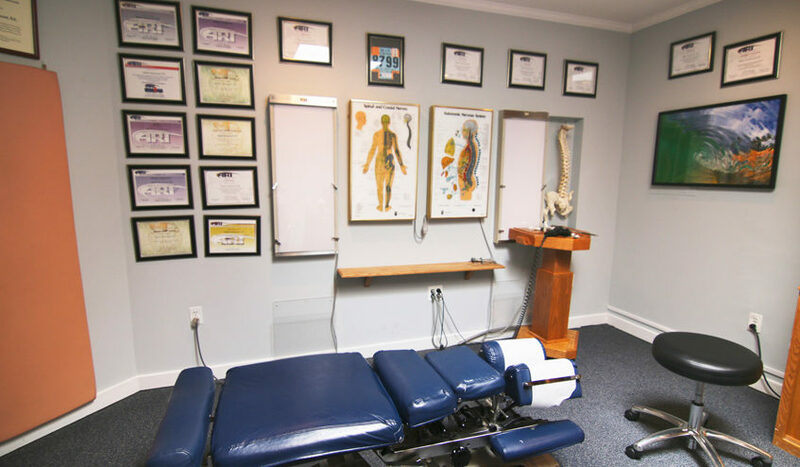 If you are currently a chiropractic patient, please feel free to complete the following patient questionnaire by clicking the link below.